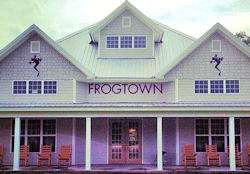 Specializes in crafting smooth wines from the 40-acre family-owned vineyard in Nashville. Wine tastings and tours available Wed-Sat from 1-6pm. A welcoming, rustic shelter houses 32 stainless steel tanks used during fermentation. The antique furnishings in the tasting room are not just a conversation piece ?partner Allen Dorsey is an experienced antique dealer and decorator having brought a plethora of items back from Europe to Georgia. 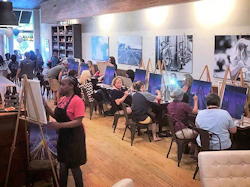 Complimentary tastings of 11 award-winning wines, tours of the processing facility, and three wine festivals annually. 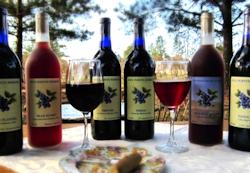 A gift shop carries a wide variety of muscadine products as well as other gift ideas. Tasting Rooms where you can also enjoy unique terroir awarded wines and enjoy the wonderful atmosphere of our unique Architectural Buildings and surrounding scenery. 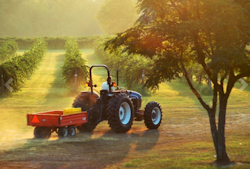 A 9-acre vineyard in Pelham, growing 3 varieties of French-American hybrid wine grapes. In 2015, we built our Winery at the heart of the Vineyard, in the shade of two great oaks. We harvested our first fruit in July and?together?made our very first wine. 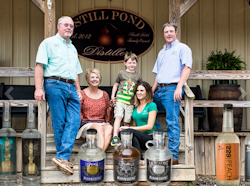 Our family-friendly tasting room is in Thomasville. 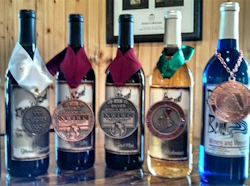 Producing a specialty line of 100% blueberry wines has kept Five Points Berries at the forefront of the wine industry. 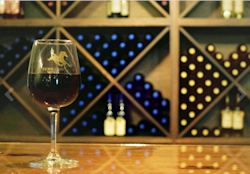 Our 40-acre farm winery in Mauk, GA offers different varieties so you can find the perfect bottle of wine that meets your discriminating taste. The Farmer's Daughter tasting room, on Broad Street in Thomasville, boasts a comfortable lounge-style atmosphere, plus 2 cheese plates and 2 Georgia-made organic chocolate plates. 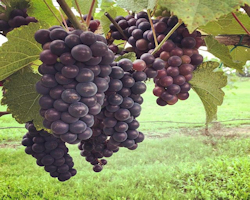 (family-friendly) The 9-acre vineyard is in Pelham, growing 3 varieties of French-American hybrid wine grapes. A family owned and operated business. Developing award winning wines that linger long on the palate are our passion and hope you'll agree they are the tastiest in our area.